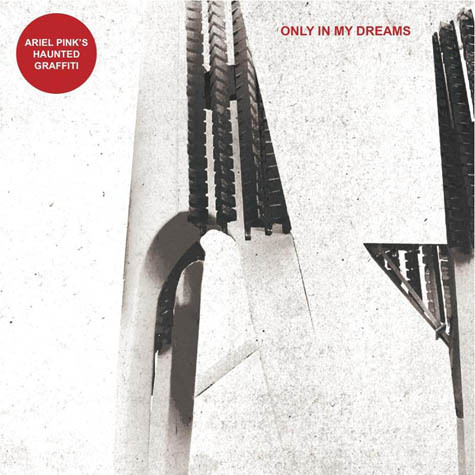 Letters From A Tapehead: Ariel Pink's Haunted Graffiti: "Only In My Dreams"
Ariel Pink's Haunted Graffiti: "Only In My Dreams"
"Only In My Dreams," the new single from Ariel Pink's Haunted Graffiti, is available for easy, widget enabled listening. 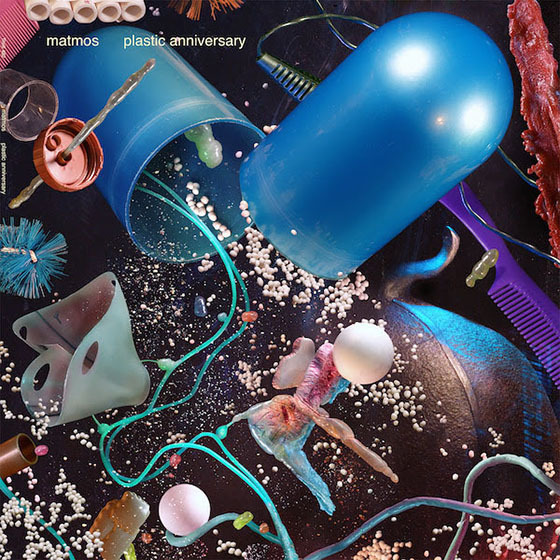 The band's new album, Mature Themes, is releasing August 21st and follows their critically acclaimed 2010 album Before Today, which was reviewed at Kicking Against The Pricks. All info comes courtesy of Force Field PR. 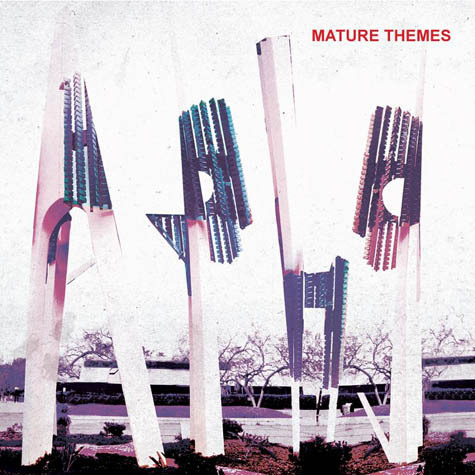 Ariel Pink's Haunted Graffiti reveal new Mature Themes song "Only In My Dreams"
Ariel Pink's Haunted Graffiti have revealed a new and original song from forthcoming album, Mature Themes, out August 21st. The song, "Only In My Dreams," was given its global debut on Los Angeles radio stalwart KCRW's Morning Becomes Electric show today, and a free MP3 can now be downloaded from 4AD.com. The band has also added European tour dates to their Fall / Winter schedule, see below for all upcoming shows. "Only In My Dreams" is the Los Angeles act's most dazzling and melodic pop song thus far, recalling the upbeatness of The Kinks and vocal harmonics of 10cc, and offering a very different side to the band that brought the world "Round and Round," which was crowned Song of the Year by Pitchfork in 2010. The follows in the footsteps of "Baby," originally recorded by Donnie and Joe Emerson in 1979. 09-14 New York, NY - Webster Hall *! 2. Is This The Best Spot?